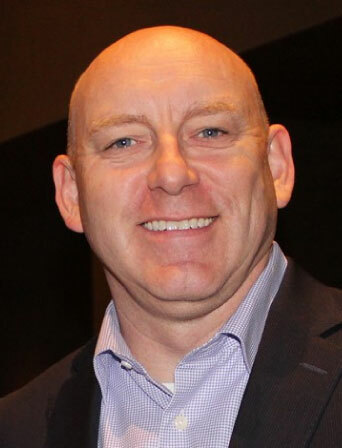 Bart Spriester is the Vice President and General Manager of the Video Platform for Comcast Technology Solutions. In this role, Bart oversees sales, service, and product management for the business, delivering solutions to hundreds of media and technology companies worldwide. An industry veteran, Bart served as Senior Vice President, Video Products and Solutions for Harmonic, Inc. prior to joining the Comcast Technology Solutions leadership team in 2018. Previously, Bart was the Executive Vice President and General Manager, North America, and CTO for Encompass Digital Media where he improved its market competitiveness and customer support through centralized and standardized business systems. He came to Encompass from Cisco Systems where he was the Vice President and General Manager for the Digital Media Networks business unit. He also served as managing director of Cisco’s EMEA Video Division and was named to the company’s European Operating Committee. Bart earned his MBA at the Georgia Institute of Technology, and a B.S. in electrical and electronics engineering from the University of Illinois at Urbana – Champaign. Bart is a Six Sigma yellow belt and a graduate of the Executive Management Program from Harvard Business School.